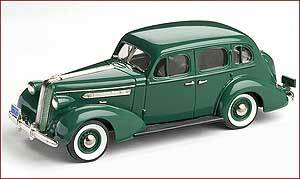 Welcome to the all new Pontiac Collection, a series of 1:43 scale white metal models. This new range will be dedicated to the Pontiac Marque covering the years of 1935 through to 1939 inclusive. Over this five year period, the Pontiac line was based on two wheelbase lengths, with usual body style variations. 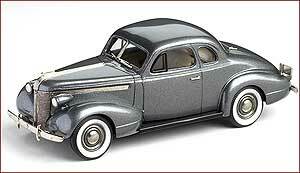 This means that the Pontiac Collection when complete, will consist of around 60 models. 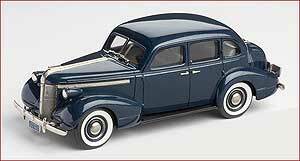 1937 Pontiac Deluxe Six 4-door Touring Sedan from Pontiac Collection. 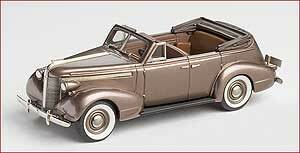 1937 Pontiac Deluxe Six 4-door Convertible from Pontiac Collection. 1:43rd Scale model hand built in England, in heavy white metal. 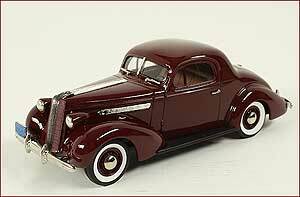 1937 Pontiac Deluxe Six Sport Coupe from Pontiac Collection. 1:43rd Scale model hand built in England, in heavy white metal. 1936 Pontiac Deluxe Six Touring Sedan from Pontiac Collection. 1936 Pontiac Deluxe Six Coupe from Pontiac Collection. 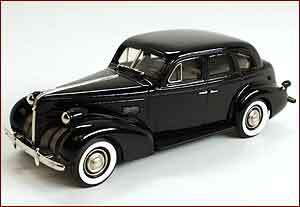 1939 Pontiac Deluxe Six 4 door touring sedan from Pontiac Collection, finished in black.